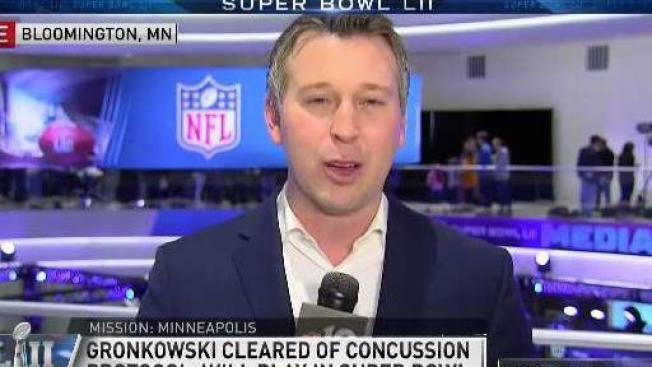 Rob Gronkowski clears concussion protocol. There's been a lot of talk about whether quarterback Tom Brady or even head coach Bill Belichick could walk away after this season. Following a crushing 41-33 loss to the Philadelphia Eagles in the Super Bowl, that speculation is likely to continue. But while Brady attempted to put an end to the talk after Sunday's game, tight end Rob Gronkowski refused to rule out retirement when asked about it at the post-game podium. "I’m definitely going to look at my future, for sure," he said. "I’ll sit down in the next couple of weeks and see where I’m at." 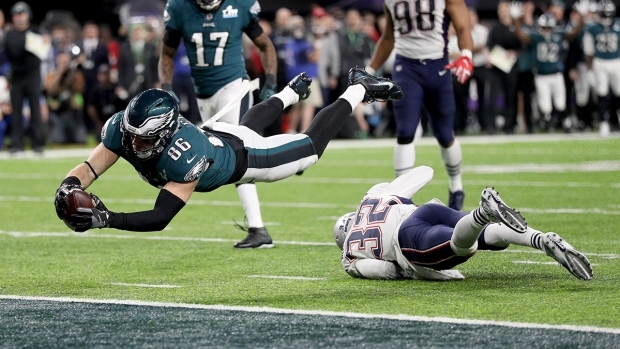 Gronkowski was knocked out of the AFC title game against the Jacksonville Jaguars with a concussion, and has suffered numerous other injuries throughout his career. He played just eight games last season and missed the Patriots' entire playoff run after undergoing season-ending back surgery.